It had to be green and it had to have a manual transmission and NEW would be bonus! BONUS round started that night … Congratulations! 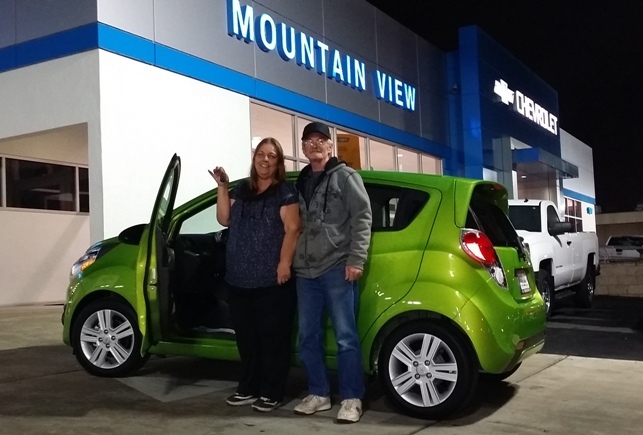 Categories: Customer Gallery | Tags: Bonus Car Purchase, Congratulations on our new Spark, Mountain View Chevrolet, The Electric Spark | Permalink.